Intel's Xeon D SiP (System-in-package) has turned out to be one of the exciting launches this year in the server CPU space. We have already analyzed Xeon D in detail in our review of the Supermicro SuperServer 5028D-TN4T. Almost all currently available Xeon D systems / motherboards are from Supermicro, but we now have another set of options from ASRock Rack. 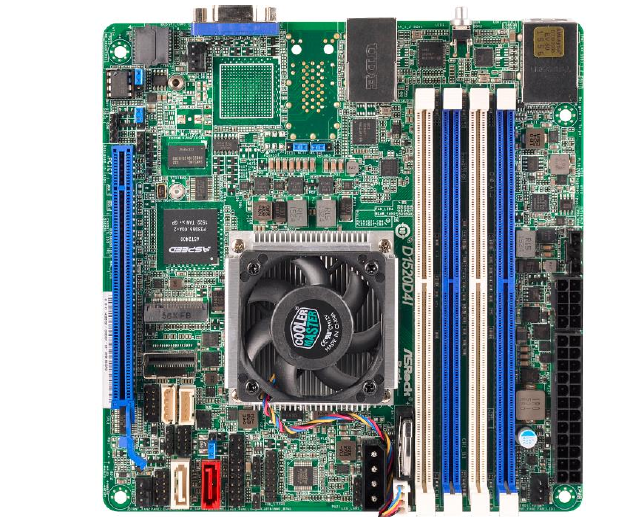 ASRock Rack's Xeon D lineup consists of one board using the Xeon D-1520 and six boards using the Xeon D-1540. Customers have the option of going with either the mini-ITX (mITX) form factor or the micro-ATX (uATX) form factor. The mITX boards are all compatible with 1U rackmount chassis. Depends on your type of NAS.